Where fine wines begin in the vineyard! 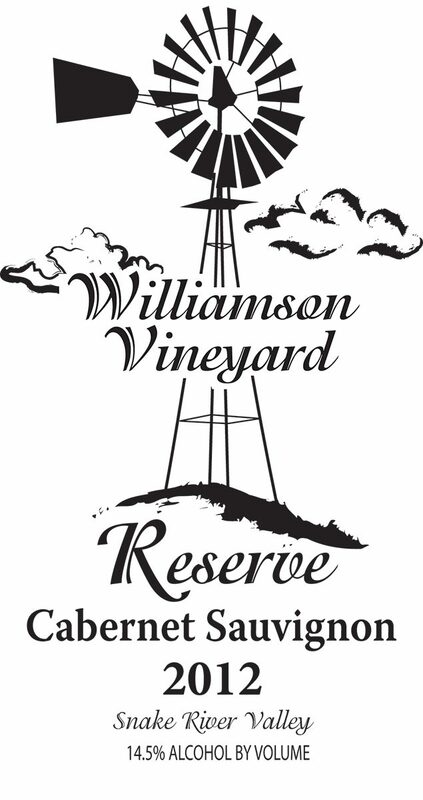 Williamson Vineyards, located in the center of the Sunnyslope Wine Trail, has been family owned and operated for generations. 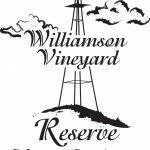 You’ll feel like one of the family in their “farm charm” filled tasting room.